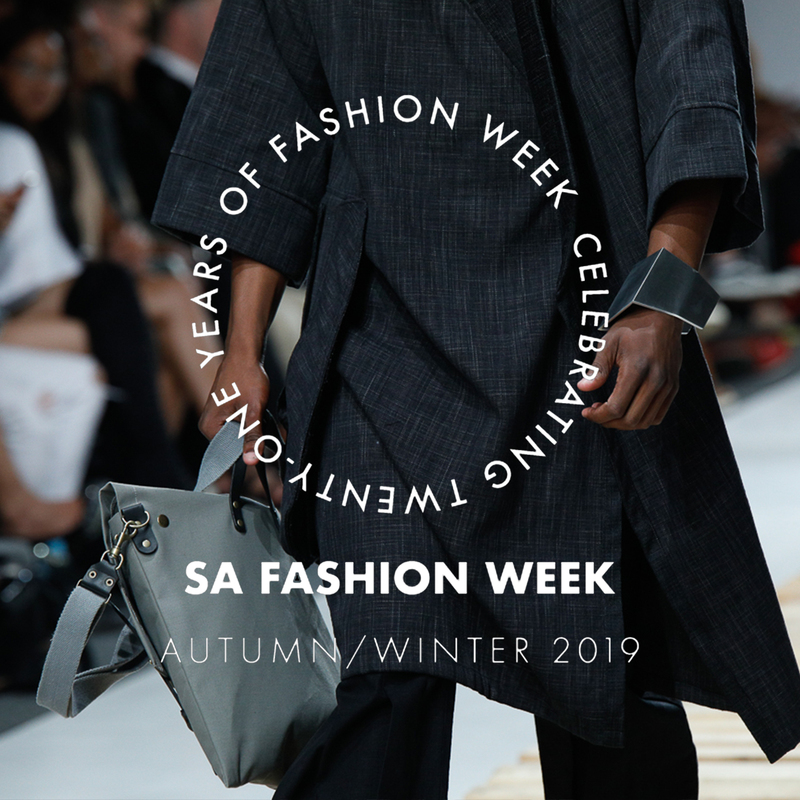 It has been 21 years since Lucilla Booyzen returned from her adventures abroad as a model and show producer and took to the runway with the launch of South African Fashion Week (SAFW). Since then, Booyzen has become a landmark figure in the local industry, garnering a reputation for having somewhat of a midas touch when it comes to the business of fashion. 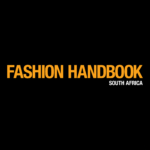 In celebration of her contribution to the industry, the Fashion Handbook caught up with Booyzen and some of the country’s leading designers, to reminisce on years past and reflect on years ahead. 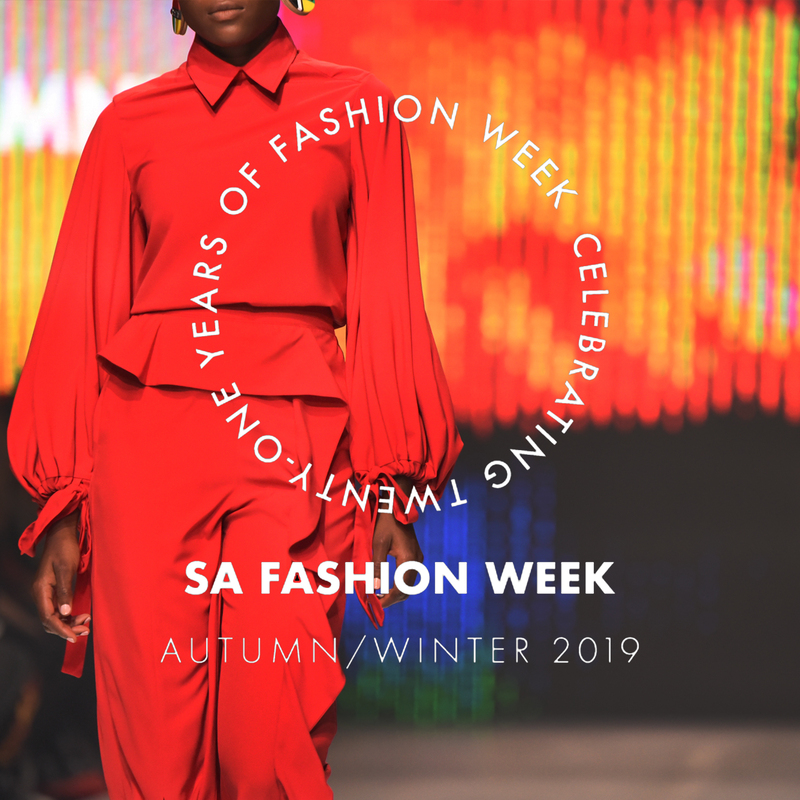 Anyone who has attended the prominent SAFW event will have seen a signature auburn bob wading among the industry’s rising talent and fashion community. Her name has now become synonymous with South African fashion, shrewdly spearheading its growth through a system that includes a highly-attended fashion week showcase, a retail trade event, e-commerce, and designer pop-up stores; making SAFW the only business-to-business marketing platform for designers. When Lucilla Booyzen began her entrée into fashion, during a time when having a fashion industry was understandably not a priority in the newly democratic country, “Most designers in South Africa were making garments for occasions. 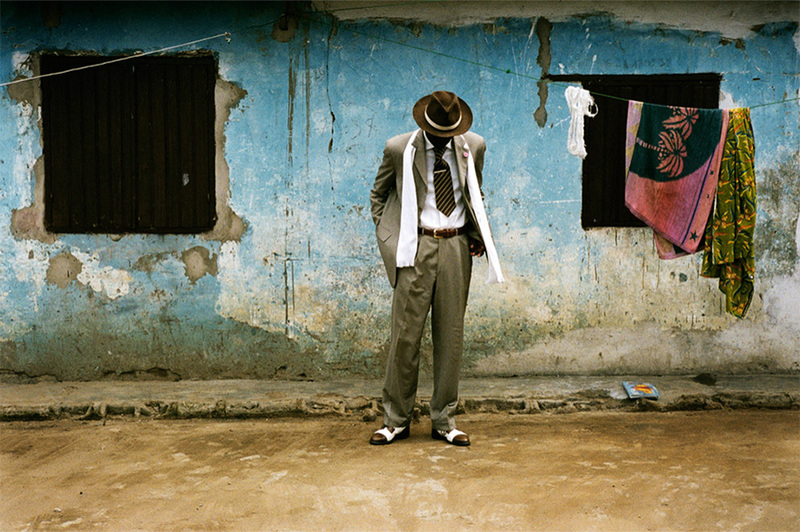 Bespoke pieces that clients wore to weddings, cocktail functions, parties and other functions,” says Booyzen. Since then, the country’s fashion industry boasts a diverse and thriving community that includes designers who have established careers, a transformation that has been driven, in no small measure, by Lucilla. 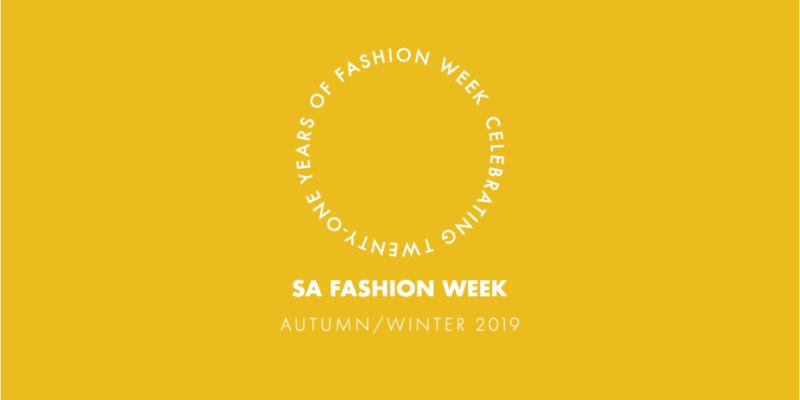 “You have to know the business of fashion to do the business of fashion,” says Booyzen, who has steadfastly applied a business lens into every aspect of SAFW. 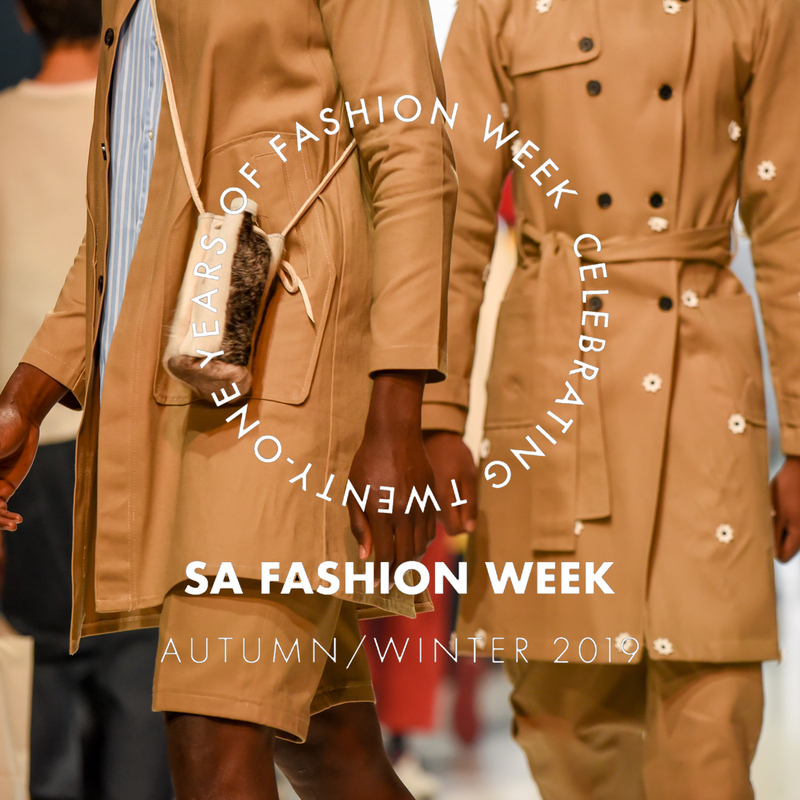 The platform’s subsidiaries underline Booyzen’s desire to make SAFW less of an ostentatious social affair and more of an industry centre-point, eschewing fleeting status for sustained longevity. When she’s not plotting her next business move, Booyzen spends her time nurturing the next generation of designers, a passion she’s harnessed since her days as a high-education teacher, “I used to teach the chairs in my parents lounge, on the farm, and I am still teaching and learning,” she says. “Her commitment to the platform, as well as her consistency and passion to creating a platform where South African designers have been able to showcase for 21 years, has created a space for international recognition and allowed for South African designers to be taken seriously. To reach this level of recognition can only be done by being as passionate and consistent as Lucilla,” says Clive Rundle, with whom Lucilla had the honour of visiting Buckingham Palace to celebrate the Commonwealth Fashion Exchange. Nonetheless, the founder has witnessed the rise and fall of similar fashion platforms and retail brands, attributing her unyielding survival to realizing “the importance of turning talent into money.” Through successful partnerships with retail behemoths like Edgars and Woolworths, and developing strong relationships with buyers across the country, SAFW has helped place local brands in over 240 . “By starting SAFW, Booyzen created a credible platform for establishing and esteeming South Africans as designers in their own right. 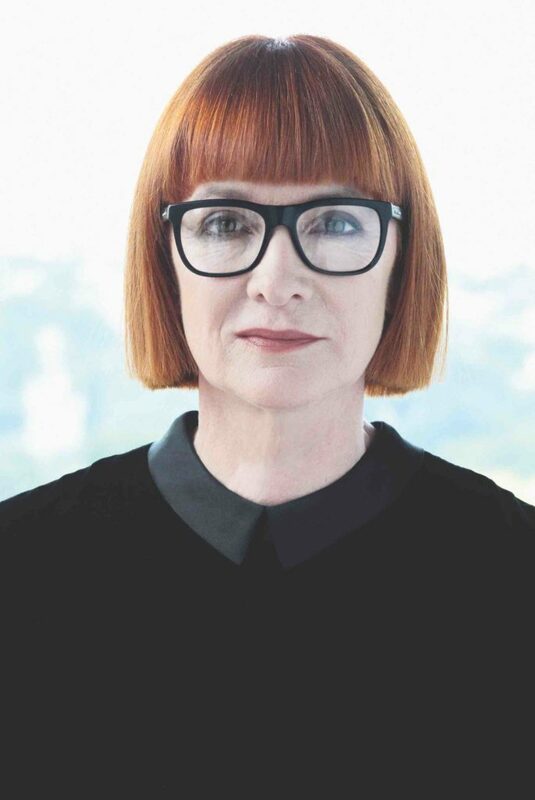 I really value how Booyzen has facilitated and encouraged us to view ourselves as having potential to grow as businesses,” says Amanda Laird Cherry, whose eponymous brand is a patron of the SAFW runway. Though the country continues to face an uncertain future, Booyzen remains undaunted by the challenges many fashion businesses face, as she continues to plough her energy and effort into growing South African fashion. Until then, Booyzen will be keeping a watchful eye on her next creative endeavour, building on SAFW’s legacy as the foundation of a flourishing fashion design industry.